Please support the Royal Boys Basketball Program. At Royal High School, our goal every year is to run a first-class boy's basketball program. To do that, we need your help. Our funding from the school district gives us a good start but does not cover everything we need to make our players' season a truly memorable one. This fundraiser will help us to offset the cost of our upcoming season including to update equipment, team functions, new basketballs, new team jerseys, and for better training equipment expenses during the season. We want to give our student-athletes the best opportunity to succeed and create as many new memories as possible. The Highlanders basketball program is asking for your assistance to help make this possible. Any donation is greatly appreciated and a tax-deductible receipt will be issued for your support. 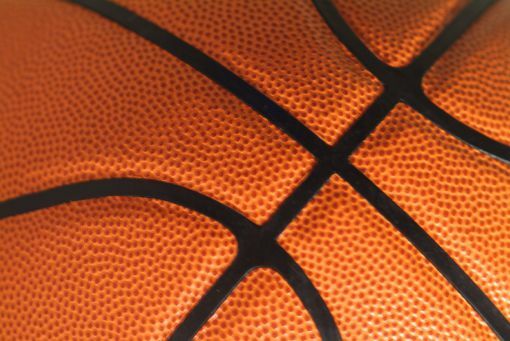 As the Head Coach of the Royal boy's basketball program, I am very excited about the 2018-19 season. We have such great passion for what we do and we are surrounded by great people within the Highlanders Family. Our players do an excellent job of preparing to be GREAT, whether in the classroom, on the court, or in the community. My staff and I are hard at work each day planning, training and preparing our student-athletes for the rigors we face in the upcoming year. The goals we hope to accomplish as players, coaches, and a program takes vision, commitment, and resources. 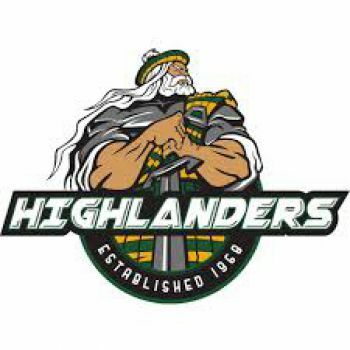 All of our program's funding continues to be generated from the players, their parents, and the support and generosity within the Highlanders community. This supporting cast is a critical part of the success of our program. This fundraiser will help us pay for the budgeted expenses for the upcoming year including providing our young athletes with safe and reliable equipment so they can compete to the best of their abilities. for the program. Along with my staff, I would like to personally thank everyone for supporting our program and invite each of you to a game this year. 2018-19 is guaranteed to be an exciting season as we continue building a Standard of Excellence. Thank you for supporting the Royal Highlanders Basketball team.